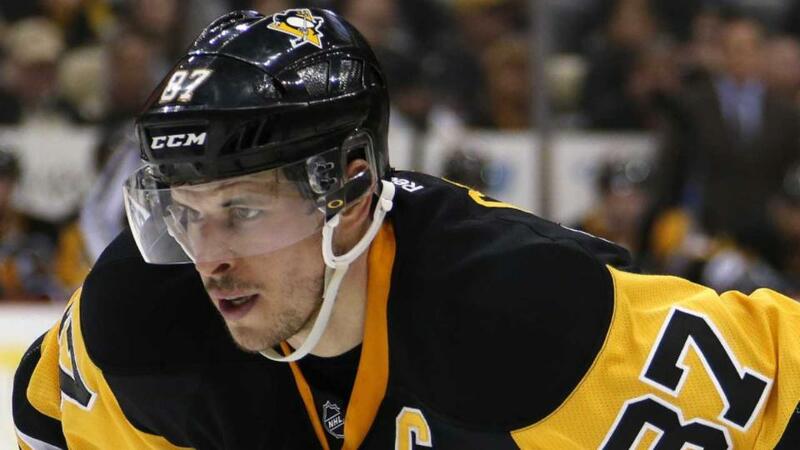 With the Pittsburgh Penguins playing great hockey behind a resurgent Sidney Crosby, the Pens look primed to make a playoff run, even without Evgeni Malkin from the outset. Pat Pickens and Dave Turner discuss the surging Penguins chances of emerging from the loaded Metropolitan bracket. Out west, Chicago's Duncan Keith was rightfully suspended for his slash on Minnesota's Charlie Coyle. With the St. Louis Blues and Dallas Stars playing solid hockey heading into the playoffs, is one of them primed to knock off the Blackhawks? POLL: Who comes out of the Final Four this weekend?